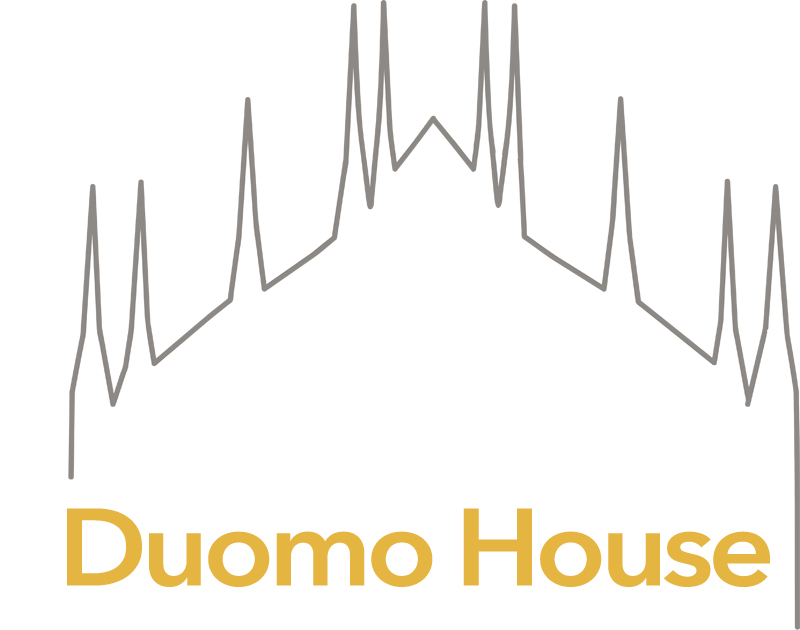 Duomo House is located in the heart of Milan, with direct access to all transportation means in town. In piazza Duomo the red (number 1) and the yellow (number 3) lines cross at the Duomo stop, few meters away from the entrance of Duomo Inn. In piazza Missori there is another stop of the yellow line. A taxi station is located in Piazza Duomo. The nearest are Duomo Parking (via Olmetto 9, 200 meters away) and Autosilo Diaz (Piazza Diaz, 400 meters away). In Piazza Duomo you can rent bikes. The nearest station is in Via Beccaria 1.